Meet David! Isn’t he #adorable? He’s a #cockerspaniel mix that is between 1-2 years old and weighs 19 pounds. He is VERY independent and likes his space. He lets me bug and annoy him, but he prefers being alone doing his own thing. In fact, he would prefer if you didn’t pick him up unless he asks you to. David can live with other #dogs and #cats, but would do best in a #furever home with older children, not little kids. Sadly, he was found as a stray. Will you #adopt this great #dog? If you are interested in adopting him, get at me, dawg! Comment or DM me here or tweet my Mama @kelsey_cruz. He is a @phillypaws boy in need of a wonderful #home so you can always email them directly at dogs@phillypaws.org to learn more about #David and how you can #adoptnotshop him. And remember, #KING is #wheredogsrule. #PUPDATE 12/12/15: Charlie has been adopted! This is Charlie! I love this guy so much; he is one of my best #friends! He is a sweet, well-trained #CockerSpaniel, and I am so #blessed to have in my life. (What’s more, he is easy on the eyes so we always have a great time picking up chicks when we go out.) He is a wonderful #dog with lots of #love to give and would love a #family for the #holidays. Will you #adopt him? If you are interested in adopting him, get at me, dawg! Comment or DM me here or tweet me @wheredogsrule. 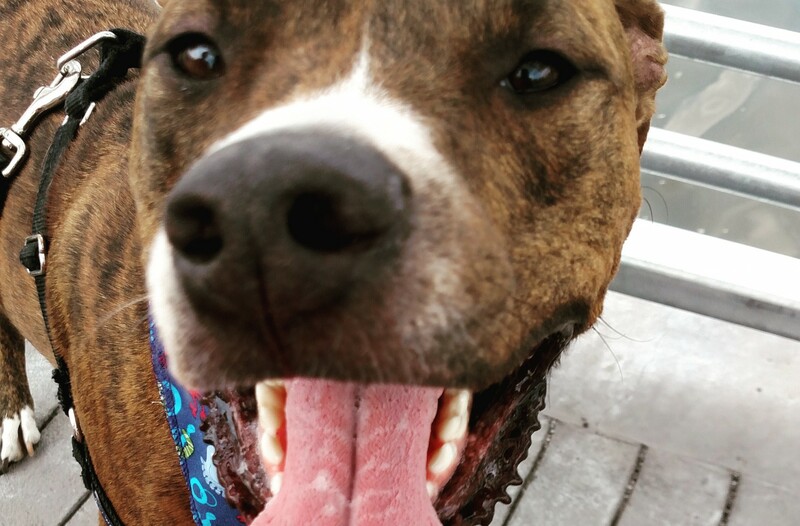 He is from @morrisanimalrefuge and needs a wonderful #home so you can always email them directly from their web site morrisanimalrefuge.org to learn more about #Charlie and how you can #adoptnotshop him. And remember, #KING is #wheredogsrule.